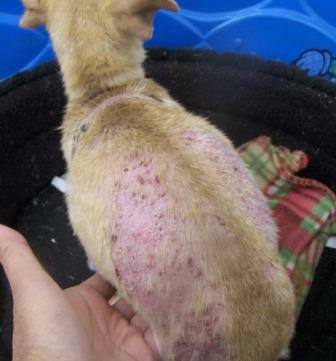 Sadly, some people just don't place a lot of value in their furry friends. 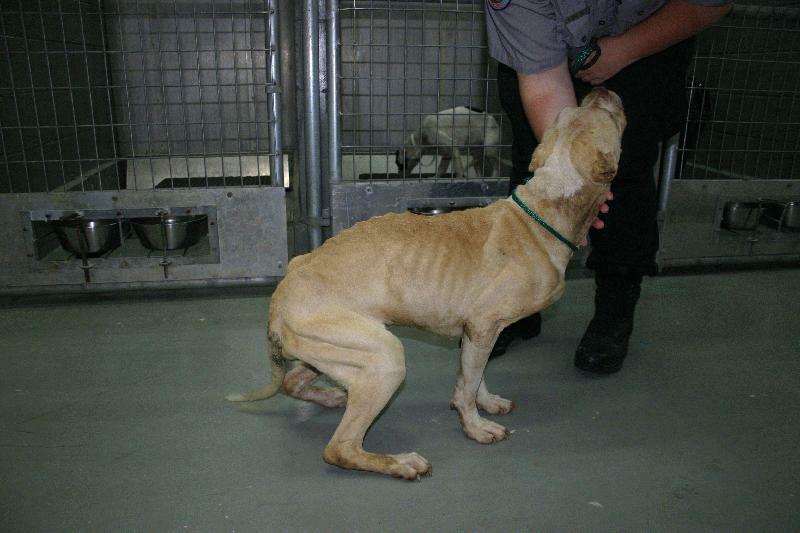 We get a lot of dogs who are starved, dirty, infected, injured, beaten, abandoned or otherwise just left to die on their own. 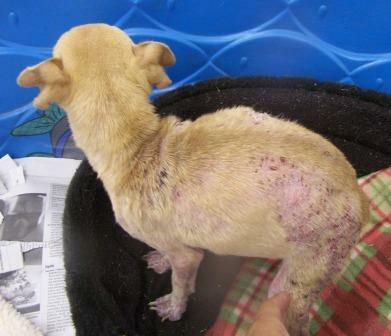 This sweet Chihuahua was malnourished, flea bit and half bald. We know there is a dog in there, but it is going to take some work to make her pretty again. 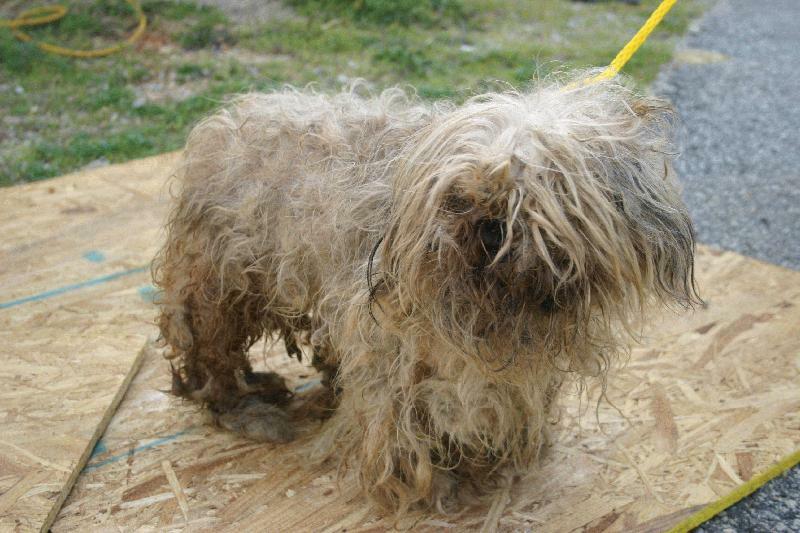 Neglected and abused dogs require a lot of time and money to save, but we rescue as many as we can. Will you help us?